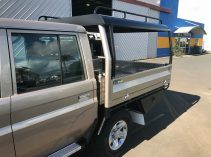 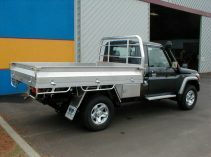 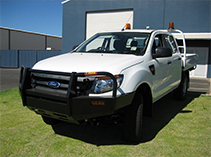 GT Fabrication specialises in Motor Body Build Ups including Certified Internal Rollbars for Utes and Light Trucks. 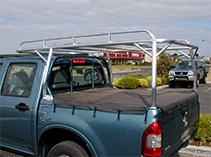 FABRICATED HEAVY DUTY AND LIGHT DUTY TRAYS STEEL AND ALLOY FOR ALL CARS AND TRUCKS. 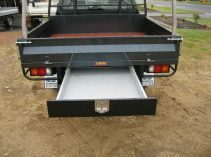 SIDE STEPS AND SCRUB BARS MADE AND FITTED TO ALL VEHICLES POLISHED ALLOY OR PAINTED STEEL AND ALLOY. 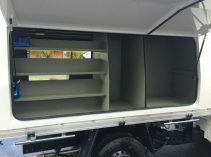 MADE AND FITTED IN THE DAY OR FITTED WHILE YOU WAIT FOR STOCKED ITEMS. 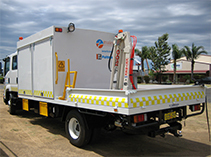 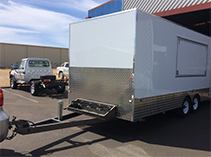 SPECIALISING IN CUSTOM BUILT TRAILERS OF ANY TYPE, WE ALSO MODIFY & REPAIR EXISTING TRAILERS. 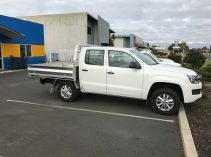 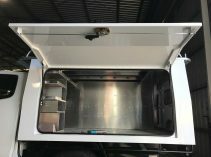 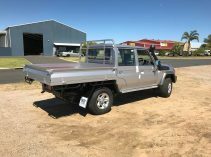 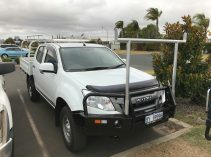 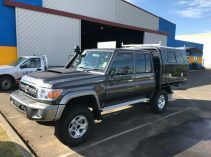 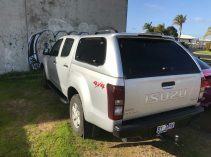 Established in 1978, GT Fabrication has been providing quality Motor Body Building products and services to Western Australian businesses from our well equipped workshop, located in the Halifax Industrial Area of Bunbury. 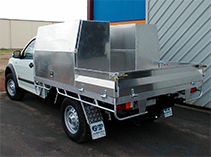 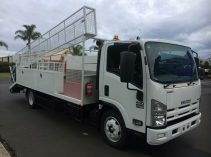 Through long standing relationships with South West Motor Dealerships, Major Mining Companies, the farming industry, Local and State Government Departments and local small businesses, GT Fabrication has developed a broad understanding of their varied requirements.